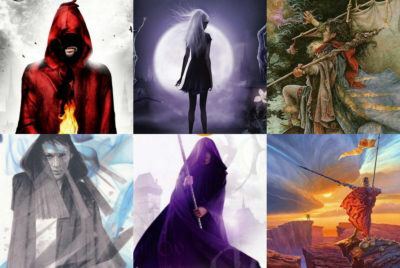 Quiz: Which fantasy book covers do these figures belong in? Can you tell your mysteriously cloaked wizard from your mysteriously cloaked assassin? Take our quiz and find out! Friday Favourites: Fantasy Book Covers You can judge these novels by their covers.